Written by Dave Hendricksen, the book is a masterpiece when it comes to software architecture. As a software architect you do not require technical skills only rather on the contrary you need to work on your soft skills as well. 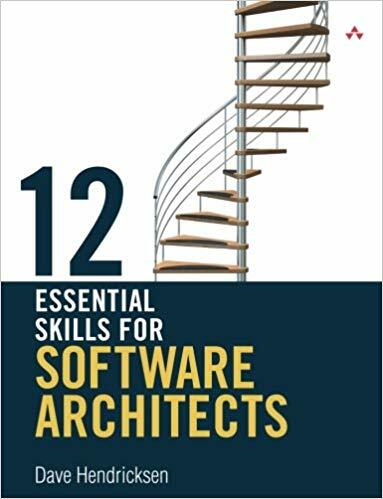 The book basically states 12 skills which are necessary for the architect to have under his belt. The book is a combined effort of three authors namely Eric M. Dashofy, Richard N. Taylor and Nenad Medvidović. 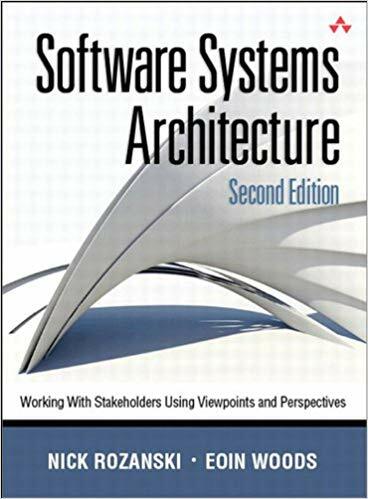 The book is a great source of knowledge pertaining to software architecture. All the topics have been discussed in great detail. The style of the book is academic hence boredom can overcome you. This marvelous book has been written by Martin Fowler. The book is very complex and has been written particularly for people who are true software professionals commended with enterprise applications building. The book covers different patterns pertaining to concurrency, domain logic and web presentation. The author has given wonderful examples in the book which really helps in the understanding of difficult concepts. The main authors of this wonderful book are Peter Sommerlad, Frank Buschmann, Regine Meunier and Michael Stal. The book is one of the earliest written works related to architectural patterns. The book is home to architectural pattern catalogs along with a serious discussion done through examples. It is said that the book has not achieved the fame it deserved! This exceptional book has been written by two highly professional architects namely Eoin Woods and Nick Rozanski. The book has some theoretical concepts however overall the book takes a practical approach. The book stresses on a working relationship with stakeholders and perspectives and utilizing viewpoints. If you are someone who wants to learn about working with stakeholders then this book is ideal for you. “Design Patterns: Elements of Reusable Object-Oriented Software” has been written by John Vlissides, Erich Gamma, Ralph Johnson and Richard Helm. The book is ideal for designers. The book was published back in the year 1994 and has not been revised since then. Hence the book can be termed as classic. If you are someone who does not admire design patterns there is no harm in reading this book. The book was introduced in the market back in the year 2006. The three authors of the book are Stephen Roock, Wiley and Martin Lippert. The book revolves around the topic of Refactoring. The book also covers the architectural smells in great detail. The book although is not well-known in the market, however, we think that it is a must read. Published in the year 2006, the book is authored by Springer and Ian Gorton. The book discusses different practical experiences pertaining to It systems (architecting enterprise). The book is more beneficial for people who are employed in the domain of information systems. If you are someone who is operating in specialized domains and embedded systems then this is an ideal book for you.